When it comes to your credit, it’s vitally important to know your rights and make all the right decisions. From experience, InCreditable Advisors understands this is especially true when you find yourself arguing with the credit bureau about debt you had nothing to do with. Errors of this sort are particularly damaging. You find yourself wondering, “What did I do?” and the feeling of helplessness can be overwhelming. But after the fear and the confusion, there’s only one thing to do. Let’s start with–how did this happen? It’s an easy question to answer but also very difficult to correct. Errors often occur because someone with your name or a similar social security number has destroyed their credit. And now, through no fault of your own, they may destroy your credit, too. Because of the modern computer age, you would think correcting an error of this sort would be simple. In fact, the opposite is true. It’s a case of mistaken identity of the worst kind, especially since many records such as foreclosures and bankruptcies remain on a credit report for 7 or more years. Credit Repair is imperative. Working through a credit dispute is very tricky. For starters, you need to request your credit reports and scores with three independent companies: Equifax, Experian and TransUnion, and you’ll need to work through this dispute with all three. 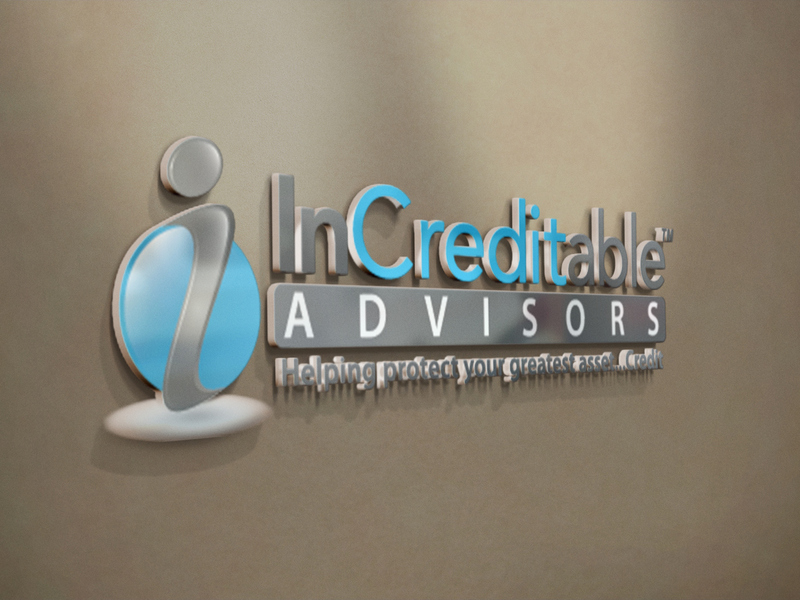 The credit experts at InCreditable Advisors know the ins and outs of all three major bureaus, and can start working today for you to resolve credit disputes, update your file and return your credit to good standing with all three major credit bureaus. 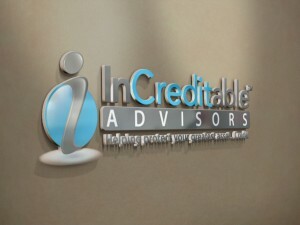 Falsely reported bankruptcies, collections, foreclosures, charge-offs, closed accounts–no dispute is too difficult for the credit experts at InCreditable Advisors. Our credit advisors will offer expert guidance. Or if you prefer, we can take care of it for you. From beginning to end, you know you’ll have a Credit Expert in the fight to fix your credit as fast as possible and get back to your life.